Even though she was often compared to novelist Thomas Hardy, most of today's readers have never heard of mystery writer Phyllis Bentley. Born in 1894 in Halifax, Yorkshire, United Kingdom, she worked in a munitions factory during WWI. After the war, she returned to Halifax where she taught English and Latin at a girl's school. But her first love was writing. In 1918, she published a collection of short stories, followed by several novels, all of which did not sell well. Finally in 1932, she rose to fame after her publication of Inheritance in which she used her native Halifax and the growing textile industry as the setting. The novel became a best-seller, going through twenty-three printings by 1946. In 1967, the book was made into a movie, further expanding Bentley's fame. 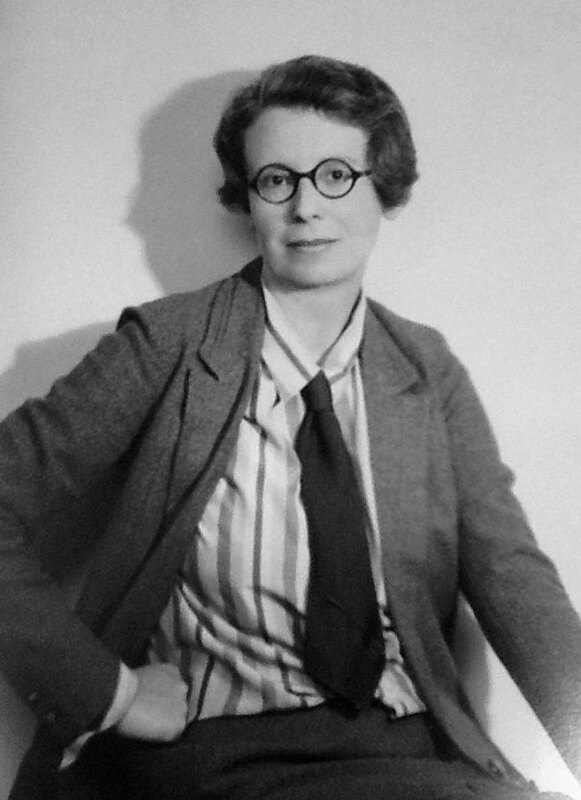 Over the course of her career, Bentley wrote twenty-four short stories that featured the amateur sleuth, Miss Phipps. In each story, Miss Phipp's quiet life is interrupted by some sort of unusual event. Through her perceptiveness and keen deduction, she solves crimes that range from misdemeanors to murders. Bentley is one of the few Golden Age writers to feature a female detective, and her prim-and-proper character brings to mind Josephine Tey's Miss Pym and Dorothy Sayer's Harriet Vane. Vehemently opposed to fascism, Bentley used her many contacts to use during WWII by working with the American Division of the Ministry of Information. She was proud of the fact that her books were banned and subsequently burned in Germany. As a result of her writing, Bentley numerous awards: an honorary Doctor of Letters from Leeds University, a Fellow in the Royal Society of Literature, and in 1970 she was appointed an OBE. She passed away in 1977.